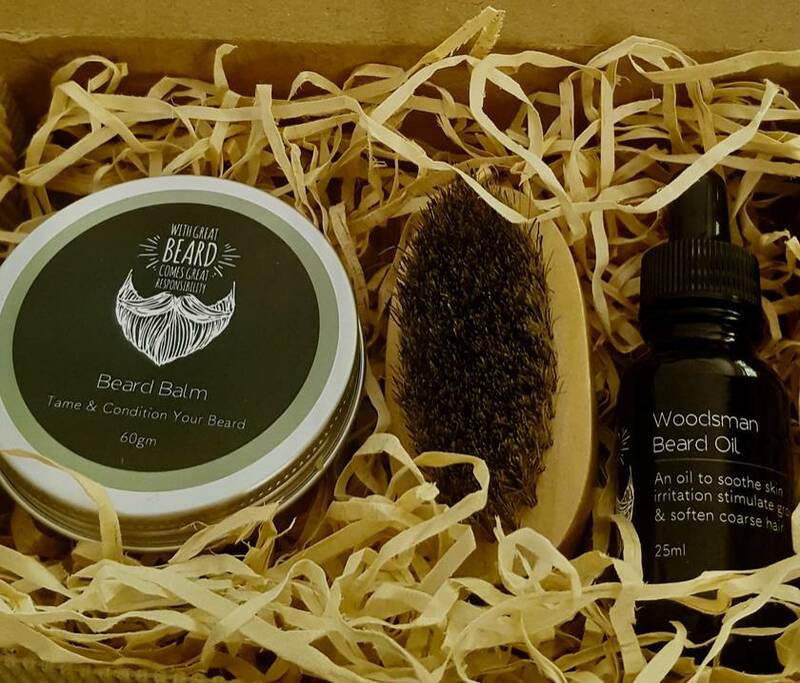 This is the perfect gift set for the bearded man in your life. 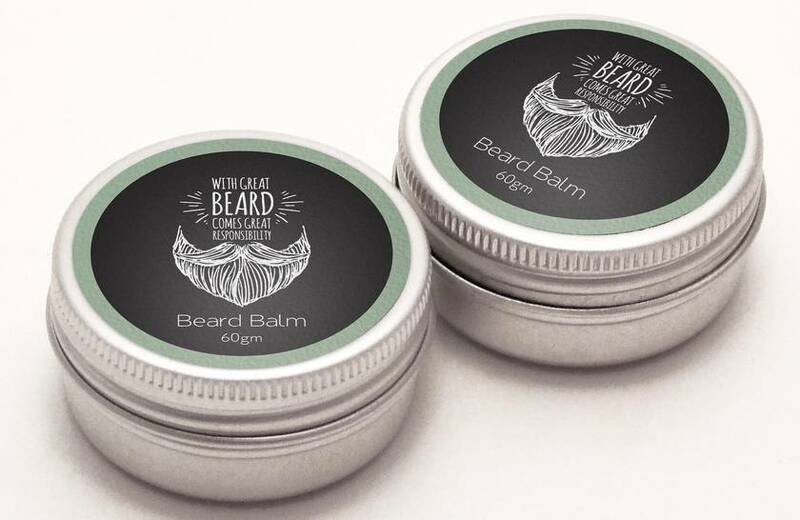 It contains everything that is needed to keep a beard looking healthy, groomed and smelling great! 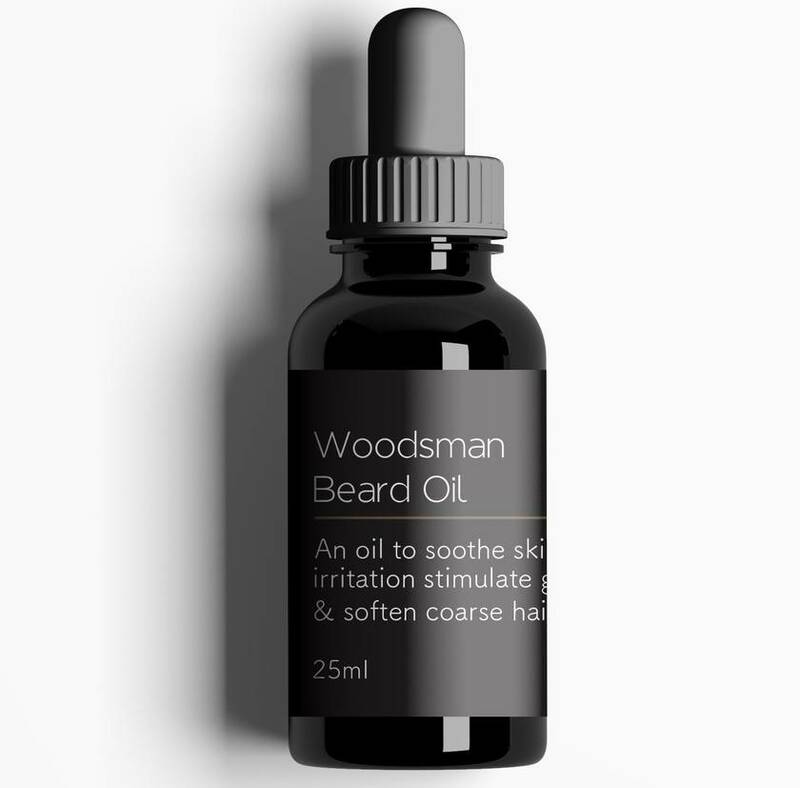 *BEARD OIL (choice one of three varieties - Woodsman, Mountain man or Urban man). skin inflammation. 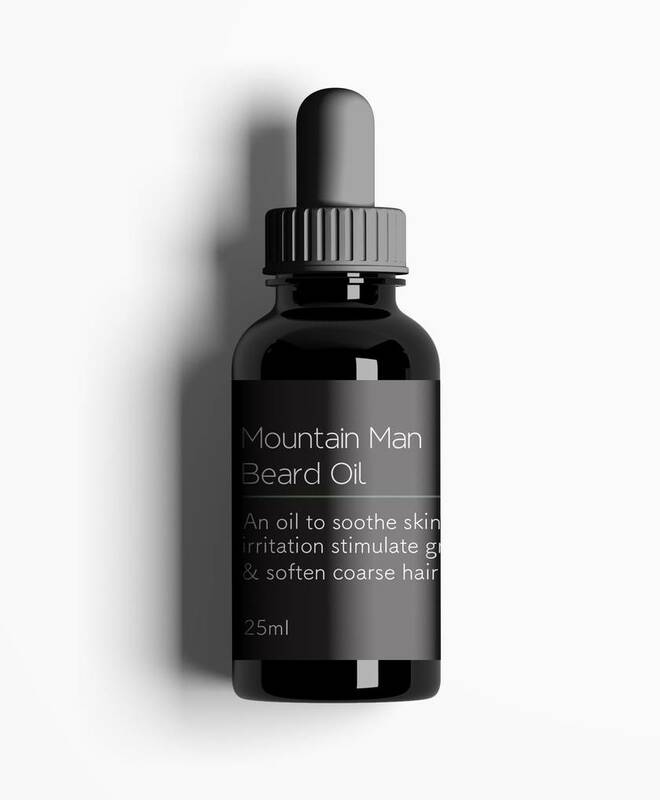 They contain a blend of essential oils that make beards smell fresh and clean.